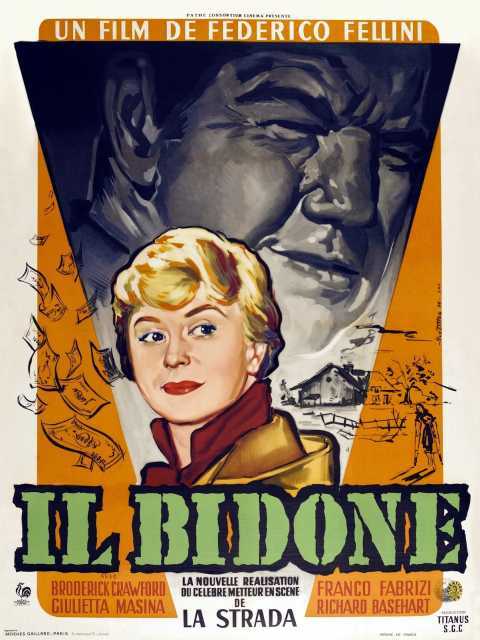 Il Bidone is a motion picture produced in the year 1955 as a Italy production. 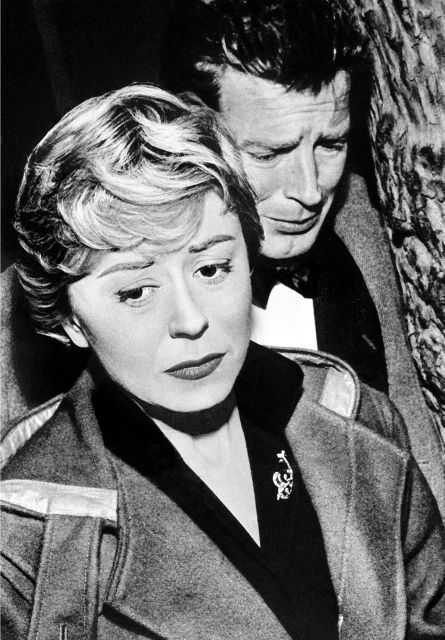 The Film was directed by Federico Fellini, with Richard Basehart, Broderick Crawford, Franco Fabrizi, Giulietta Masina, Lorella De Luca, in the leading parts. There are no reviews of Il Bidone available.